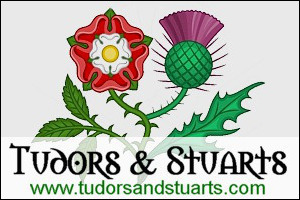 Below are some websites that provide electronic versions of original Tudor/Elizabethan documents/publications. Some services, such as EEBO, require paid membership but others are free. Many universities/colleges and public libraries are subscribed to various online resources such as EEBO.